Often attributed as being a Bible verse, a Chinese proverb says, “If you give a [person] a fish you feed them for a day. If you teach a [person] to fish you feed them for a lifetime.” This means that it is better to teach someone how to do something rather than to do it for them. 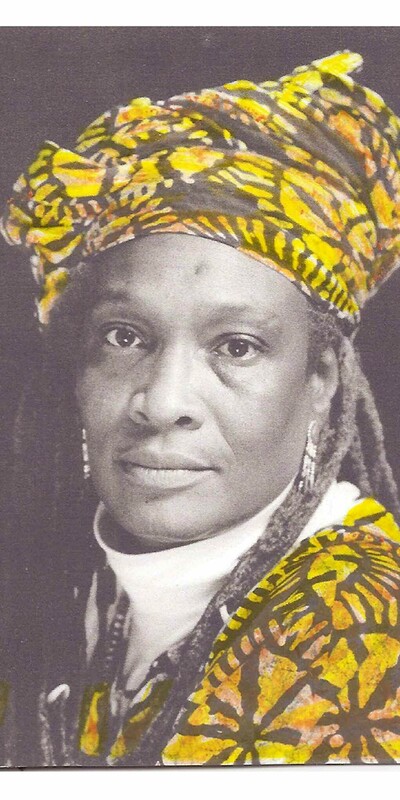 Harambee House, Inc./Citizens for Environmental Justice, under the executive directorship of Dr. Mildred McClain, is on a mission of feeding knowledge and teaching job skills. Harambee means “let’s work together.” In this house working together to feed and teach is what everything is all about. Founded in 1991, this Savannah-based non-profit engages community action for African Americans for developing collective strategies for citizen participation in local decision-making. Collaborative engagement is the platform for successful programming at Harambee House. An example of this collaboration is the contribution of Ken and Angela Haskins. As owners of a local construction firm in Savannah, The Haskins have committed to performing repairs and renovations to the Harambee House in order to support this community action effort. On July 5, 2011 another milestone passed in wonderful celebration at the Harambee House. Over 100 guests enjoyed a festive open house and reception to inaugurate the new One Stop Career Information Center. Distinguished attendees included Savannah Mayoral Candidate Regina Thomas, E.O.A. Executive Director John Finney, Charlie Brown of the Savannah Entrepreneurial Center, Curley Green of the Youth Futures Authority, Danielle Trajkovska of the Center for Working Families, Harlem Globetrotter Ambassador “Gator” Rivers and a number of students and graduates of the Harambee House Worker Education and Job Training Program. Also attending were various television news outlets and other media. Well-grounded in African roots, the hallmark of the occasion included the naming of the “Elease Cutter-Brooks Education and Training Room” on the second floor of the Center. Descendants arriving from around the State of Georgia, and some from as far away as Japan, basked in the sunlight of joy at the honoring of their beloved in word, song and praise. The naming of this feeding and teaching job education and training site is the result of a legacy of care and compassion for immediate and extended family members by the departed honoree. This Center is where participants receive resume and job search support services; job training and guidance; internet access and instruction on multiple computer terminals; and financial management support. This Center is where participants learn to fish for jobs for a lifetime of feeding. Other programs under the auspices of the Harambee House include: the Worker Education and Job Training Program, Black Youth Leadership Development Institute, Urban Gardens, Gator Ball, Hazardous Reduction Program; and Community Action for a Renewed Environment (CARE). What is unique about the Harambee House and the new One Stop Career Information Center is the historical and cultural centeredness, the open environment, the non-exclusionary access, the community immersion, and the sense of family. These are the practices that are often missing from our public education systems. This vision encourages and permits the full development of strong personal connections and relationships. In this vision, a student receives a custom learning experience which creates lifechanging and life-long benefit. For those with the committed passion and desire to develop their job skills and training, while creating value in community action, your future beckons. Visit Harambee House. Let’s work together. Let’s feed and teach, how to work and how to eat. Meet under the tree at 1115 Habersham Street, Savannah, GA.